Bounty is giving away $5 coupons to the first 5,000 who register for this first-come, first-serve high value coupon at 1:00PM EST today. Head on over to Bounty's Facebook page and become a fan so you're ready to register when the offer goes live! 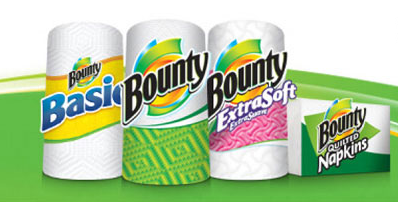 Bounty coupons go out super-duper fast!